-a = Analyse given tables. 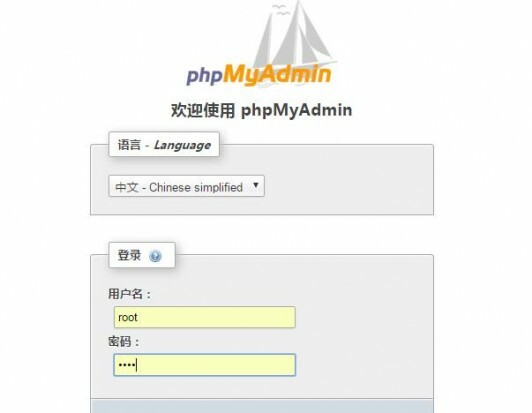 Copyright © 2010-2019 顺盛网络博客. 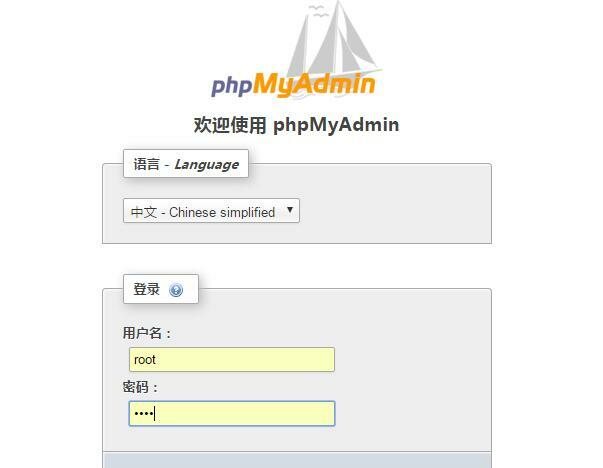 Powered by Wmphp.com 网站备案许可证号： 京ICP备17004449号-2.